His numbers have declined, but King Felix still has a presence, and my hunch is that he is desperate to keep it that way. A hungry Felix is a good Felix for the Mariners, so let them feed him by putting him in front of a roaring, sellout crowd at Safeco Field on opening day. 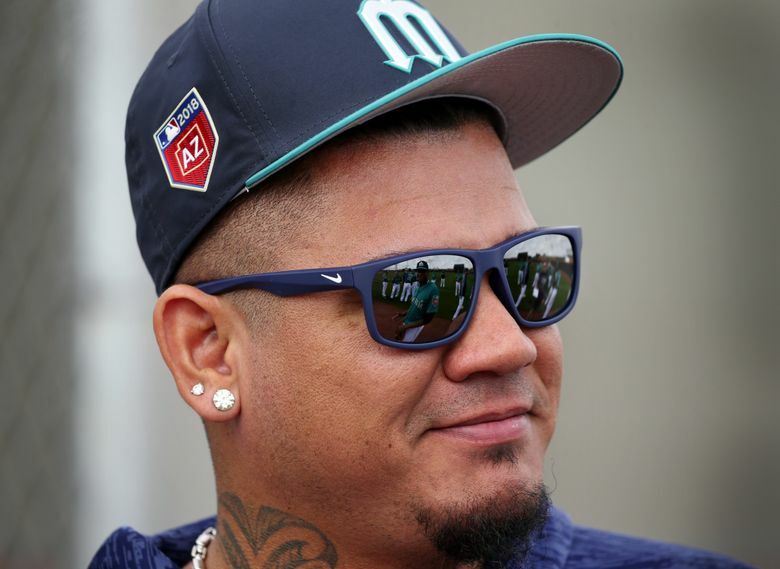 It was at the winter meetings in Orlando in December that Times reporter Ryan Divish and I began to kick around this question: Who will be the Mariners’ opening-day starter, Felix Hernandez or James Paxton? For a decade, it wasn’t even worth raising the issue. Felix was the automatic choice, unchallenged in his supremacy on the Mariners’ staff. But the more we talked through the intracacies of this matter in 2018, the more layered, and the more provocative, the debate became. Do you go with the proud but fading King Felix, now an ace only in memory but trying to recapture past glory? Or do you anoint the young upstart, who unquestionably has the stuff to be a No. 1 pitcher and has flashed it with increasing frequency, but has yet to sustain a full season of dominance? I’d imagine that manager Scott Servais will wrestle with this one for a while, provided health doesn’t make it a moot point before the season opener against Cleveland on March 29 at Safeco Field. What he decides will say something — not everything, but something — about the dynamics of the Mariners’ rotation hierarchy. My answer now is the same answer I had then, spit-balling over lunch at the Swan and Dolphin Resort in Florida: Give the ball to Hernandez and hope he can set the tone for a vitally needed bounce-back season. In the big picture, it’s a symbolic milestone that likely has little long-term significance. No matter who pitches opening day and who pitches Game 2, it will be the other 30 or so starts (if they are healthy) that determine the success of both pitchers’ seasons, and by extension, that of the Mariners. Yet Felix, in my estimation and that of general manager Jerry Dipoto, holds the key to the Mariners’ fortunes. If he thrives, the Mariners would have a fighting chance to be a bona fide contender. If he struggles again, they would be severely challenged in those efforts. You could make the case — and fellow Times columnist Matt Calkins does so effectively — that Paxton has earned the start by virtue of being the superior pitcher in 2018. 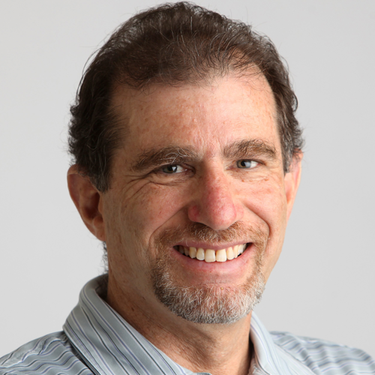 That’s not subject to much dispute, though the Mariners hope Hernandez can keep that margin from widening. You could also make the valid argument that it would be to Hernandez’s benefit to stop regarding himself as the swashbuckling, overpowering ace he used to be. If he’s going to restructure his pitching style to reflect his diminishing fastball, as people have been advocating for a couple of years now, it would be wise to wrap his brain around the fact that he ain’t the top dog anymore. And being planted on the bench March 29, watching Paxton, is one way to drive that point home. I see it in a slightly more nuanced fashion. I think that Hernandez’s stature and career accomplishments have earned him the prestige of an opening-day start. Though his numbers have declined, there is still a heft attached to his name. King Felix still has a presence, and my hunch is that he is desperate to keep it that way. A hungry Felix is a good Felix for the Mariners, so let them feed him by putting him in front of a roaring, sellout crowd. Some would say that’s coddling him. I would respond that it’s knowing what buttons to push. 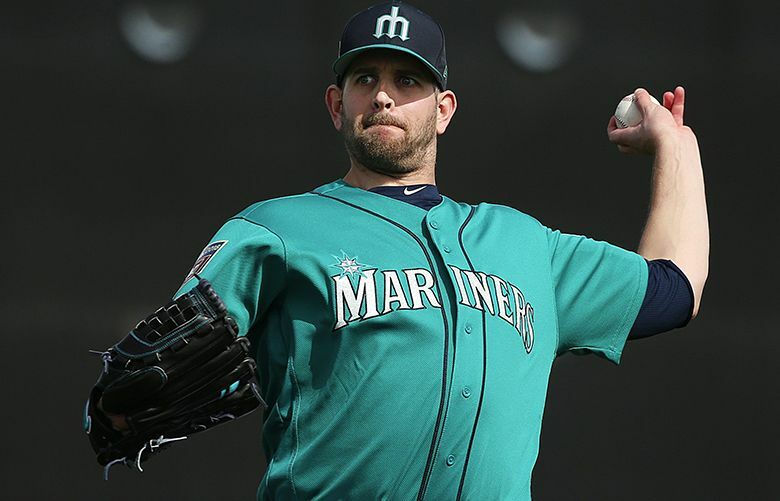 Let Hernandez think of himself as the ace, even if the rest of the world regards Paxton as the Mariners’ true No. 1. The reality will present itself over the course of 162 games, anyway. If both of them soar, the Mariners are the beneficiary. Hernandez is a prideful man. I know that the past two seasons have bothered him immensely. Whether he’s capable of rediscovering his power game, as Justin Verlander has done, or reinventing himself, as many other fireballers have done, remains to be seen. But the Mariners need it to happen, one way or another. I’m not saying Hernandez would sulk if the start goes to Paxton; I’m predicting he would respond if the start goes to him. The last time the Mariners faced uncertainty about their opening-day starter was in 2008, when first-year manager John McLaren named newly acquired Erik Bedard over the 21-year-old Hernandez. McLaren made that announcement Feb. 13 — before the first workout. And it was received incredulously by the Mariners’ players, who knew Hernandez was on the verge of superstardom, and unhappily by Hernandez. Even Bedard seemed unhappy at having the extra attention and pressure put upon him. The Mariners went on to lose 101 games, by no means as a result of the opening-day choice. They had a thousand problems more serious than that. But it set a negative tone from the start. I don’t think for a second that the current clubhouse would rebel against either choice that faces Servais. It’s a tricky one, no doubt. But I believe there’s one choice that will best serve the Mariners for one day, and for the next 161 days. The same one they’ve made every year since 2009.